These ventilated beekeeping suits are made with a three-layer fabric mesh to provide sting protection. 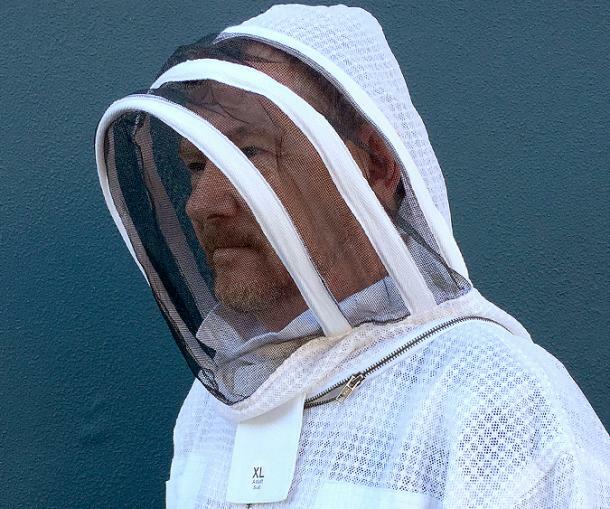 You can keep cool during those hot summer months while maintaining your hives. 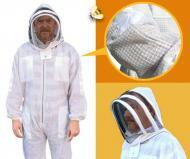 These bee suits provide great visibility with a fencing style hood covered in a durable mesh veil. 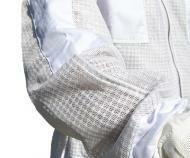 We stock a wide range of sizes ranging from S to XXXL.